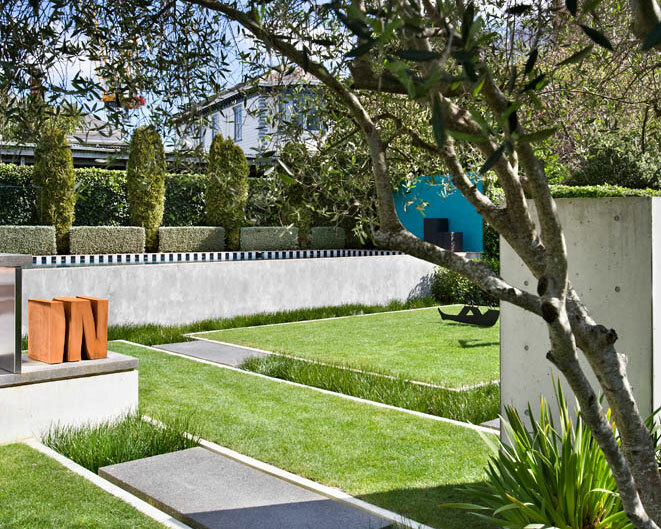 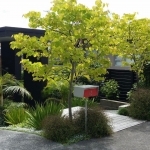 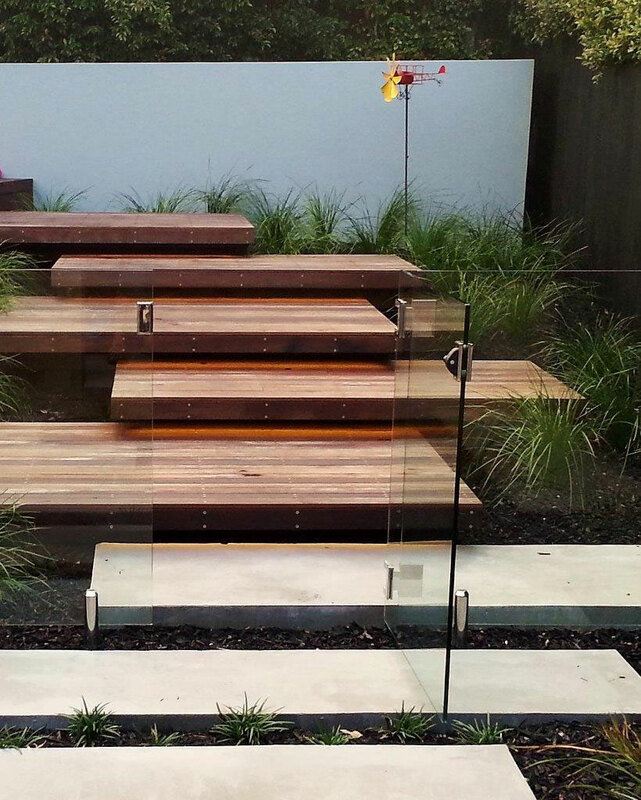 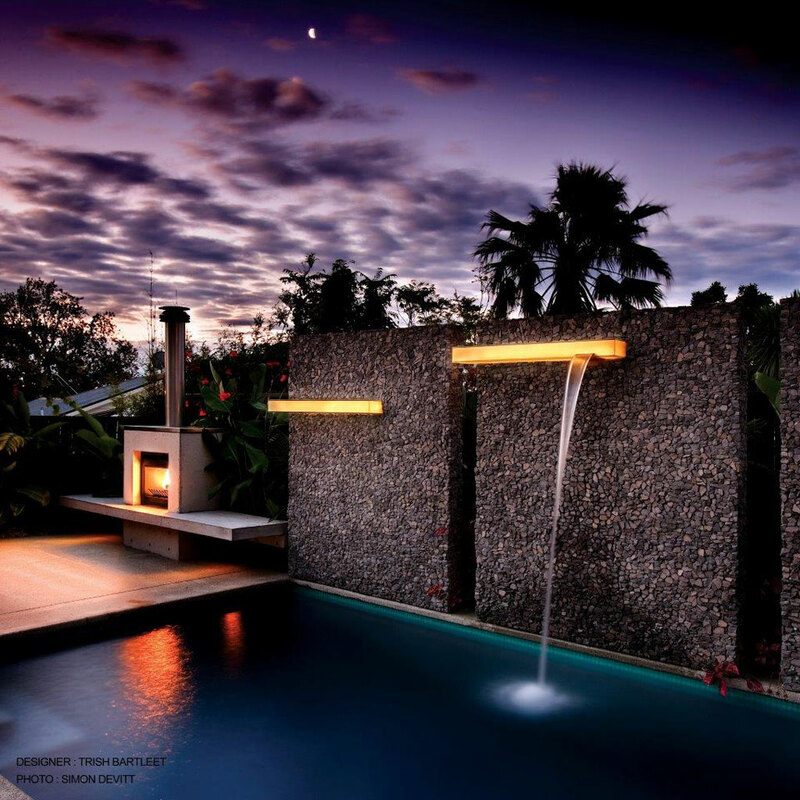 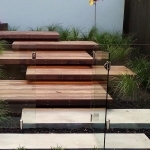 Contemporary garden - Landscape design, garden care services and gardening maintenance with Auckland landscaping company Second Nature Landscapers New Zealand. 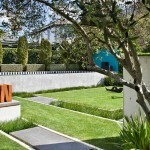 A modern garden often features a diverse range of materials and plant combinations used in innovative ways. 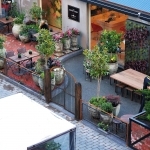 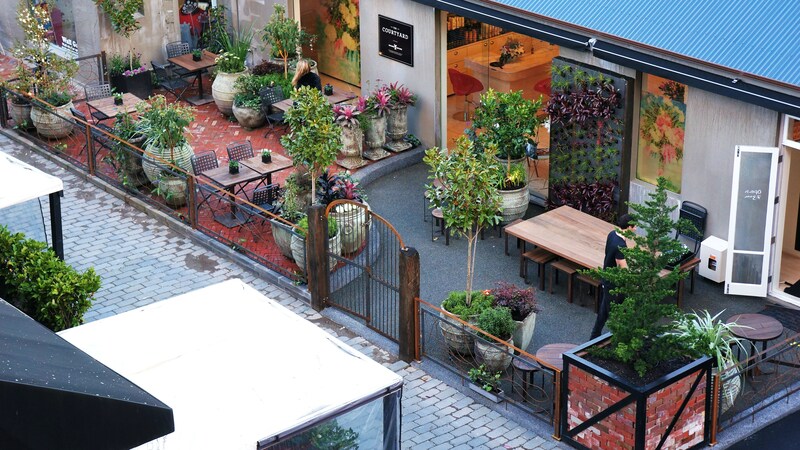 Contemporary garden design often reflects current trends, for example industrial chic, as illustrated in our development of the garden at Dry and Tea in Newmarket, Auckland. 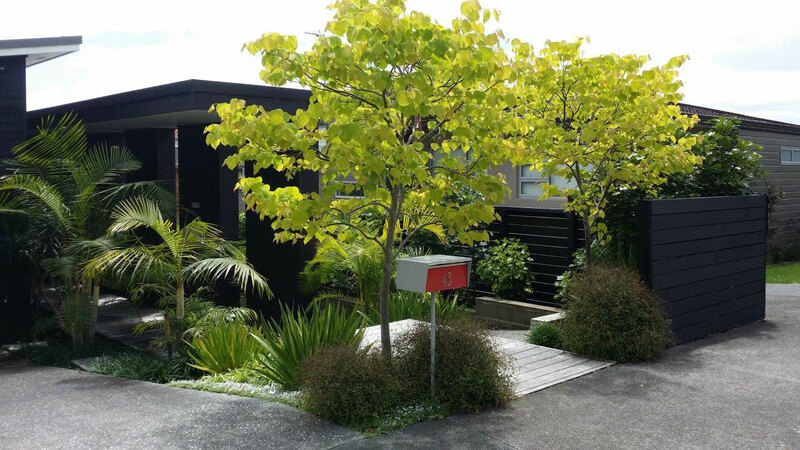 This garden style features clean, uncluttered lines, sometimes minimalist, often demonstrating imaginative interplays of texture, colour. It needs to be inspiring and an effective counterpart to the style of the home.